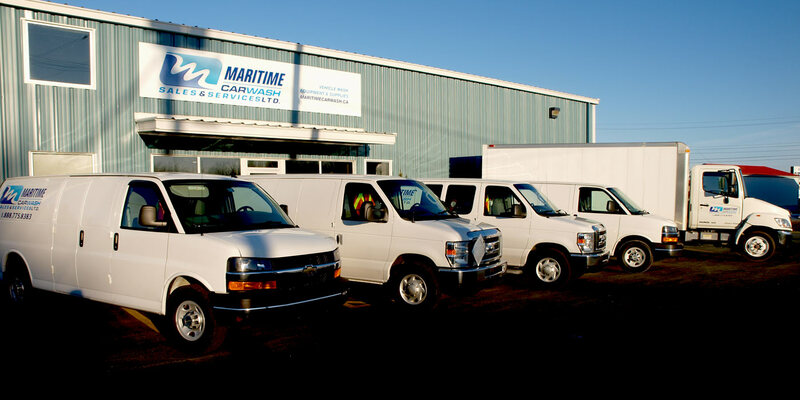 Maritime Car Wash Sales & Service Ltd. is a locally owned company that provides industry leading equipment, supplies, and service to the car wash industry of Atlantic Canada. We have a fully stocked parts department as well as a fleet of mobile service trucks that travel throughout Atlantic provinces installing and servicing car wash equipment as well as providing back up support to our customers. We offer a full range of products and services to suit your requirements, whether for new construction, upgrading, or servicing. We are your one stop car care centre.